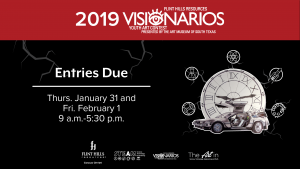 Entries for the 2019 Visionarios Youth Art Contest will be accepted. 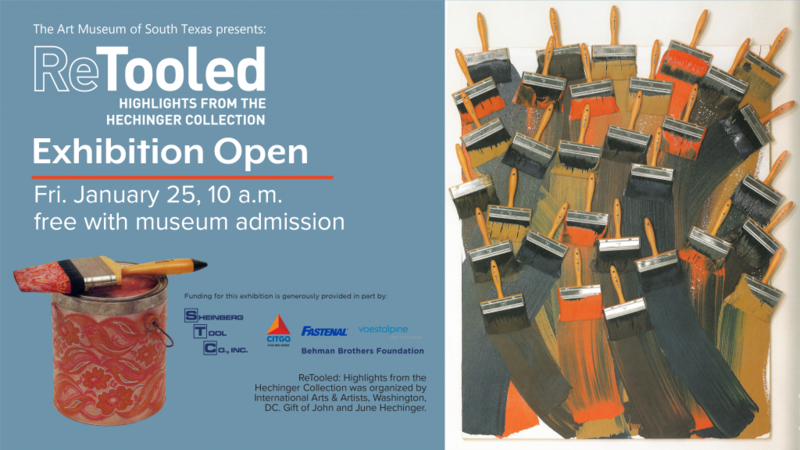 Completed and signed parent permission form, student essay, and matted artwork required. For students in grades 1-12.